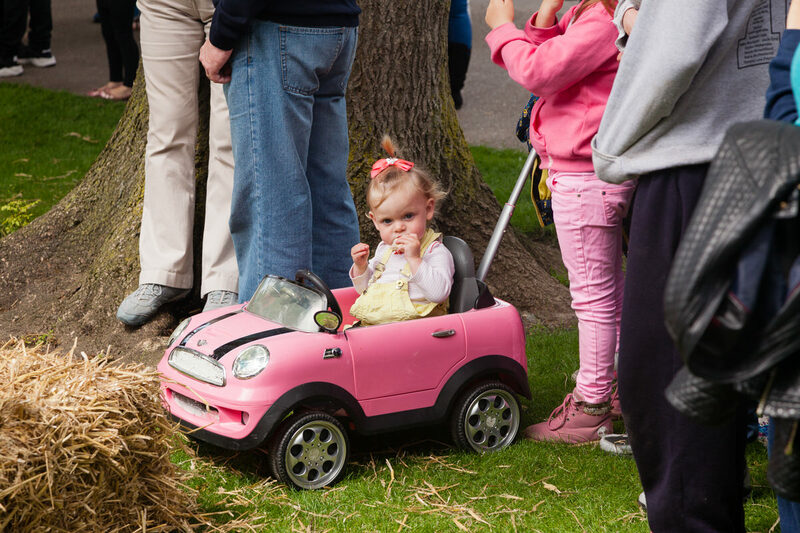 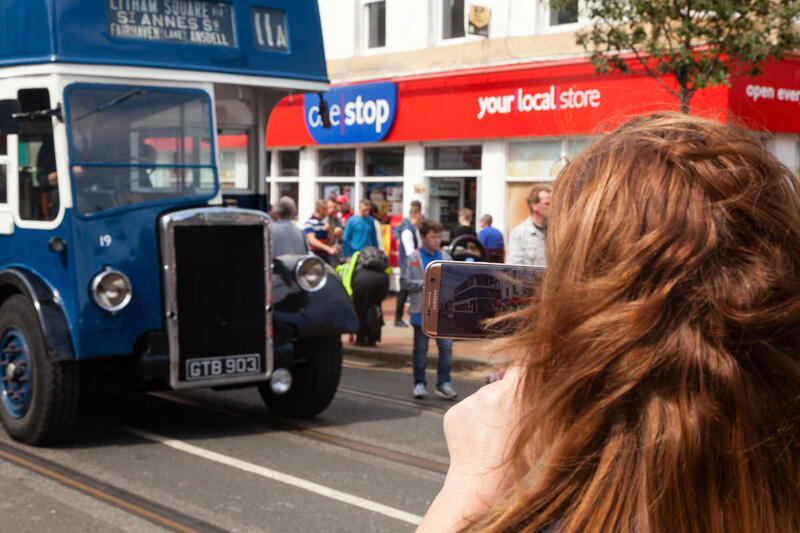 Fleetwood Festival of Transport, a.k.a Fleetwood Tram Sunday, is one of the largest free events of its kind, attracting crowds of 60,000+ that fill the seaside town of Fleetwood from Memorial Park and Fisherman’s Walk to the Esplanade. 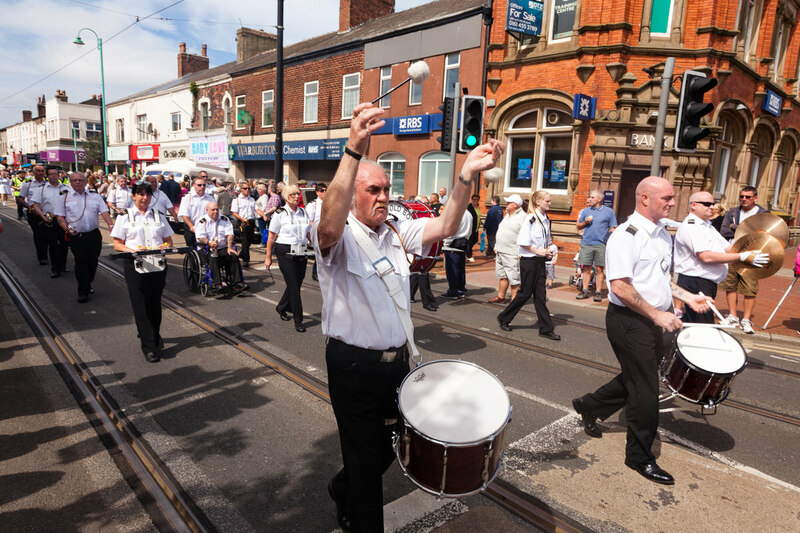 Tram Sunday first took place in 1985 as a part of the celebrations for the anniversary of Blackpool trams and was developed over the years to include all forms of transport: classic cars, motor bikes, buses and of course, the iconic trams. 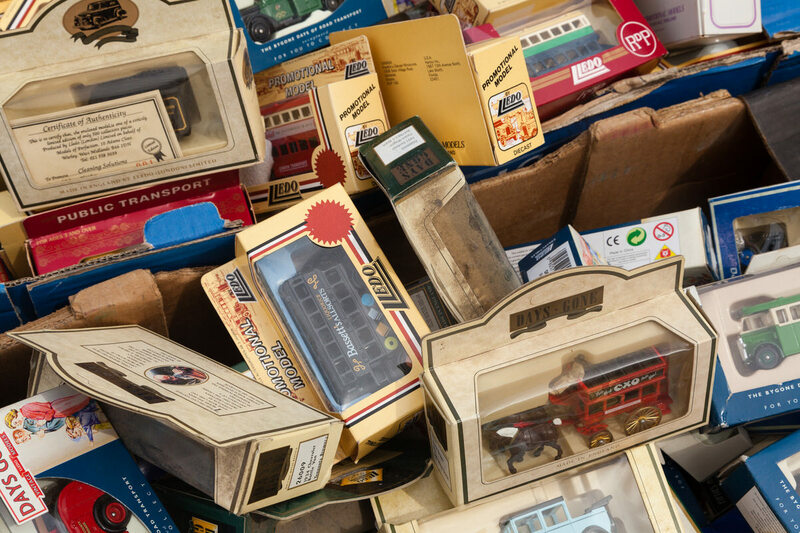 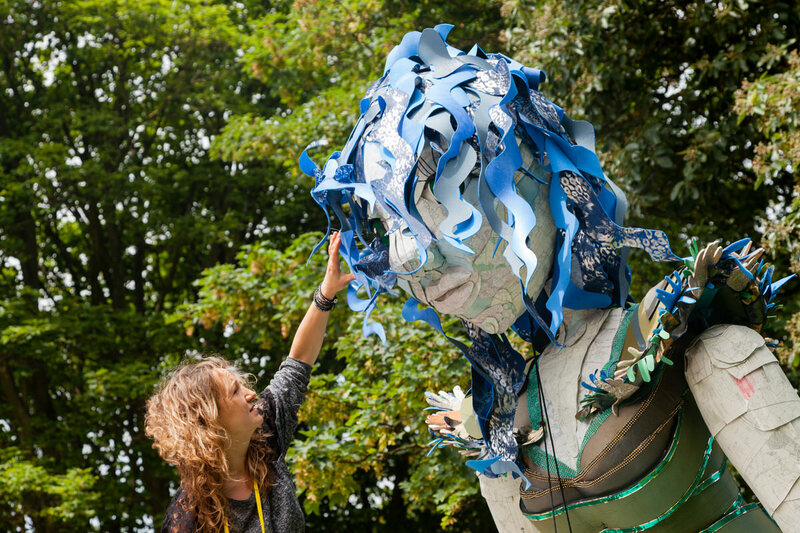 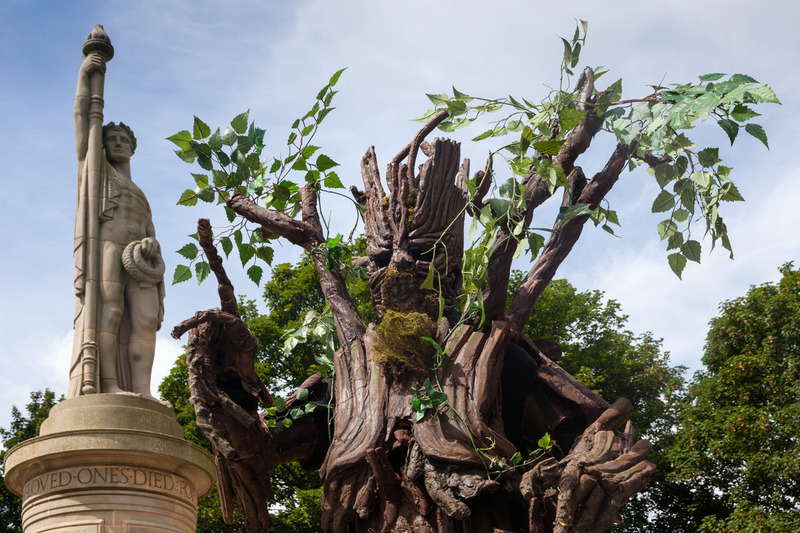 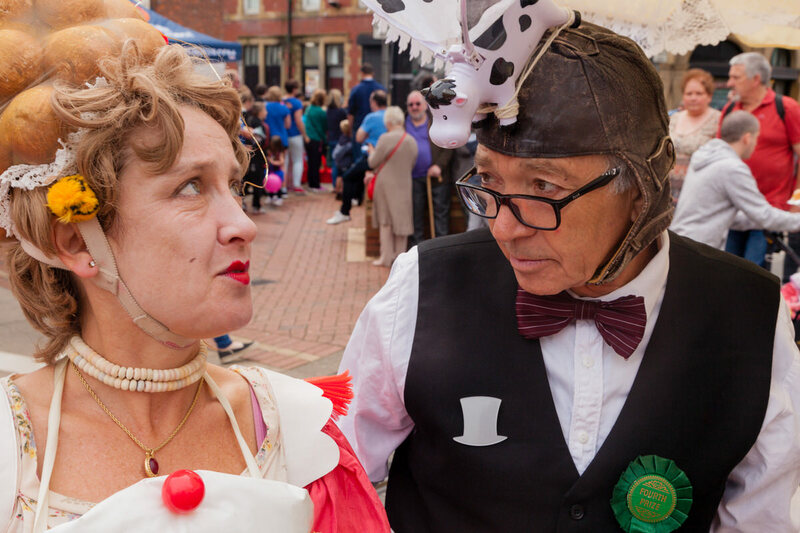 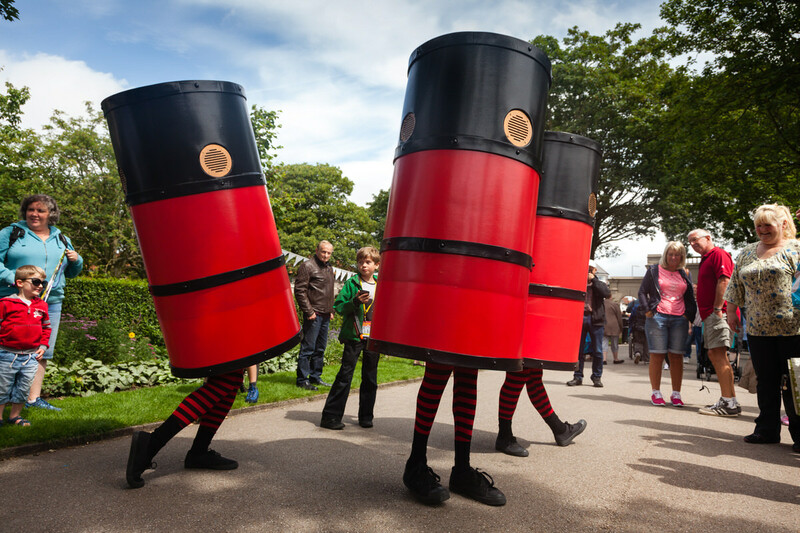 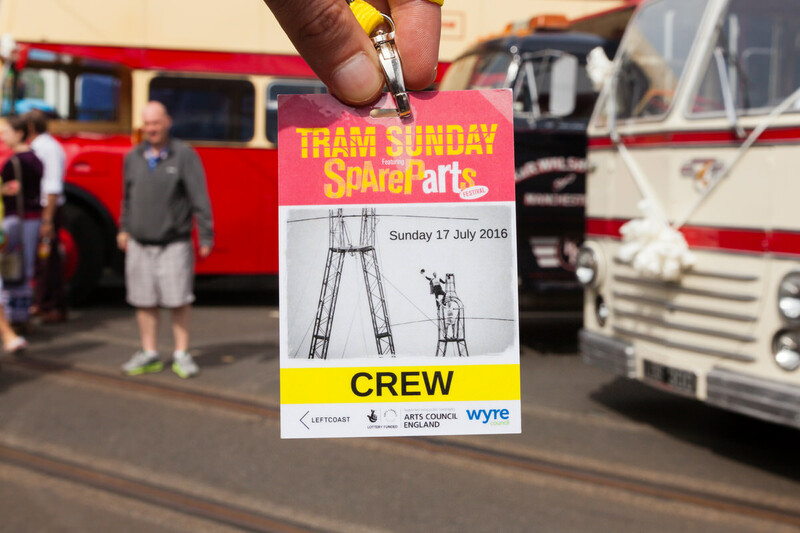 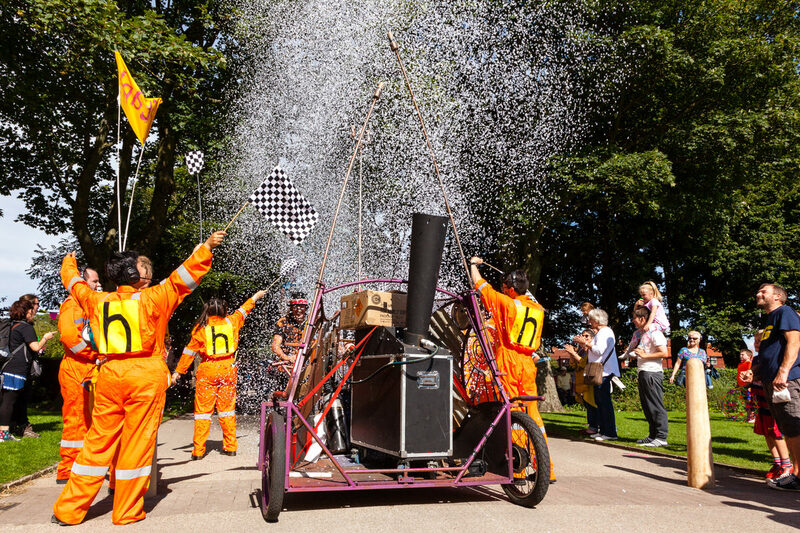 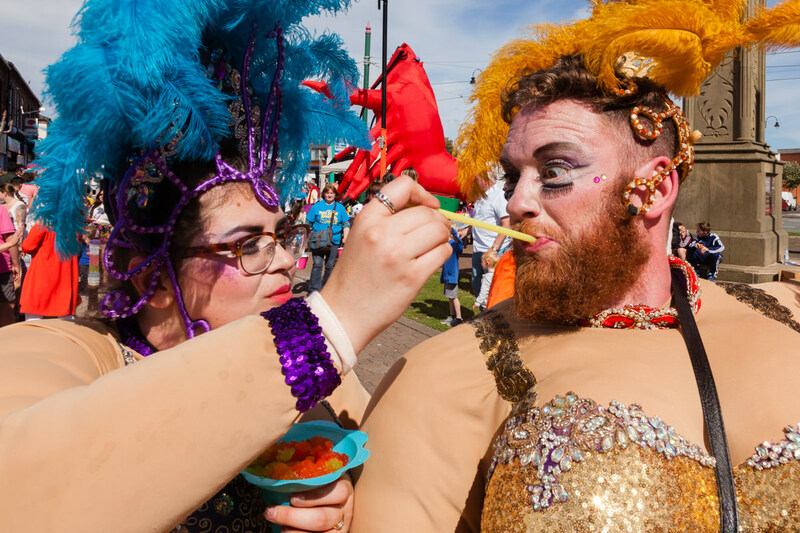 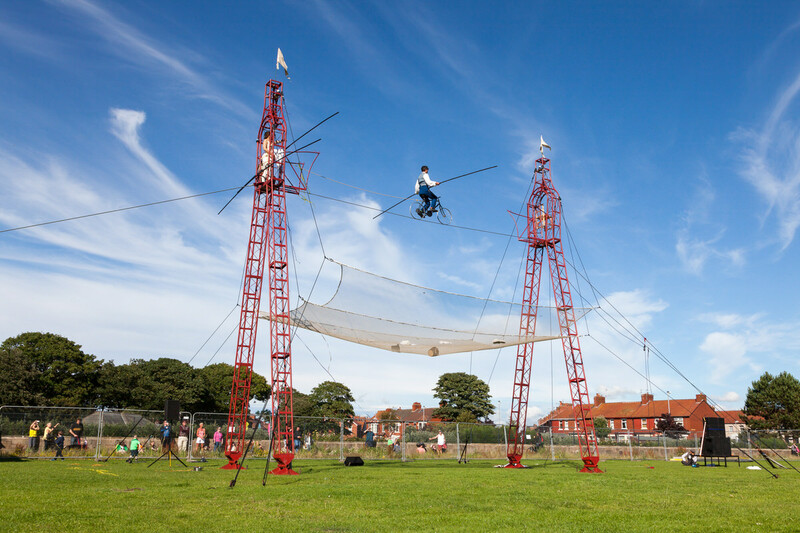 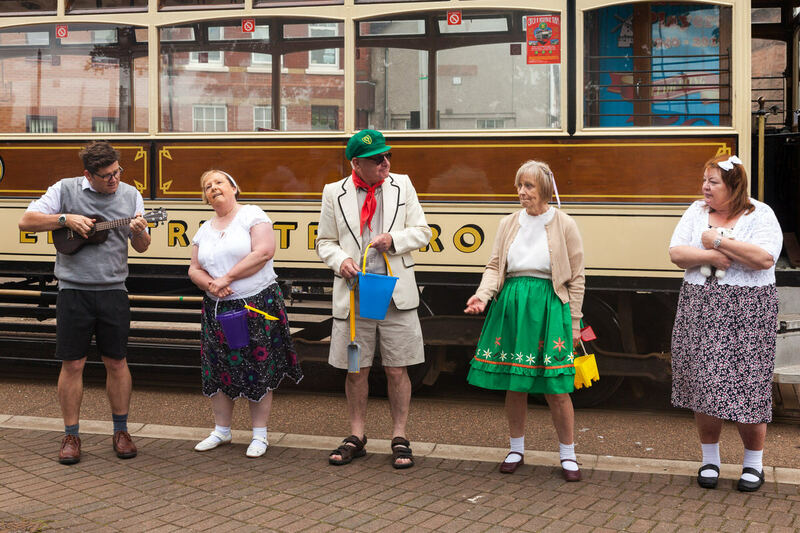 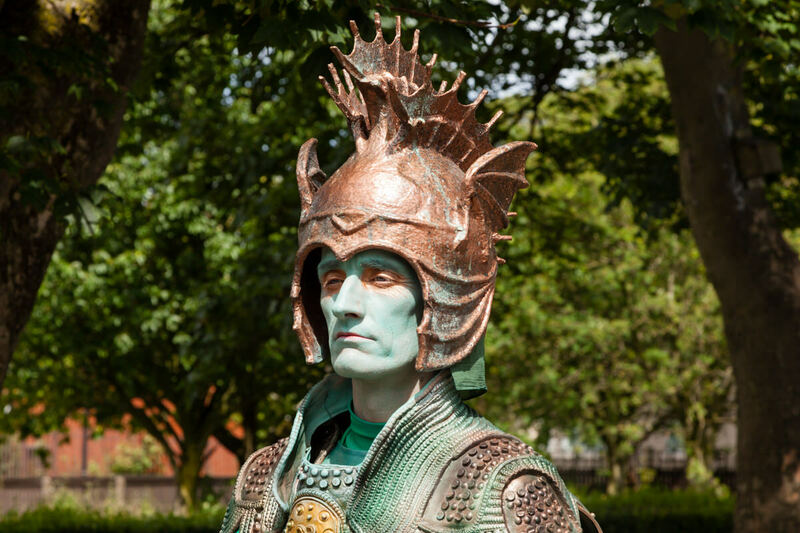 In recent years, the festival has grown with the inclusion of the “SpareParts Festival”, which brings transport themed arts performances, entertainment and displays to Tram Sunday. 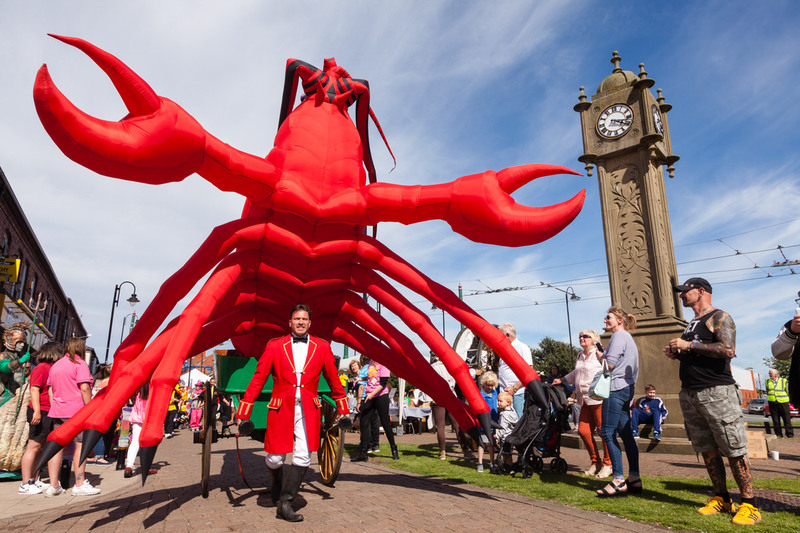 Arts organisation LeftCoast commissioned me to photograph this prestigious local event and below you’ll find a selection of my favourite images from the day.